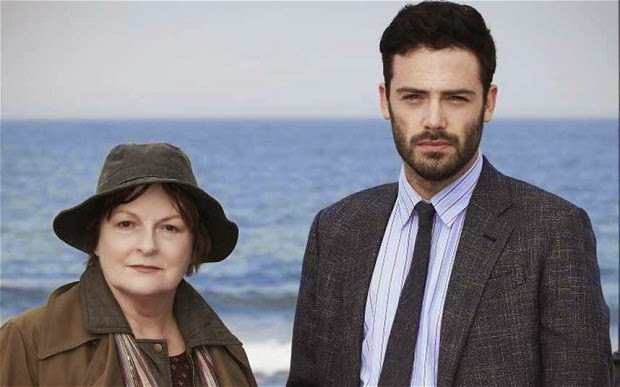 ITV have announced filming has begun on the fifth series of crime drama Vera. Series 5 will have four new episodes based on the characters created by novelist Ann Cleeves. Episode One written by Martha Hillier follows Vera and Aiden as they investigate a mysterious death at a caravan park. D.S. Aiden Healy will replace D.S Joe Ashworth (David Leon) and it is not long before he is on the receiving end of D.C.I. Stanhope’s caustic wit. Kenny Doughty said, “I'm really thrilled to be joining Vera. It's such a fantastic show and I'm especially excited to be working alongside the lovely and brilliant Brenda Blethyn." Filming will continue in the North East until Autumn 2014 and will be onscreen in 2015.